You are influenced by Scorpio on finances. Pluto opposite Venus has an electrifying effect on you. You are independent and ready to take a risk for anything. There is this big attraction between you, but you tend to be selfish. You want development on the financial plan, and Scorpio will not necessarily give the impression that this can happen, but there is a possibility. You tend to become independent in action and thought and this seems to be a little selfish on your part. You want something not necessarily because you need it, but that it's nearby. 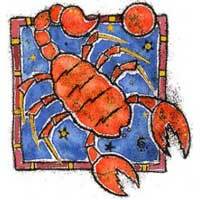 If you want to start a project with someone, Scorpio is definitely the right person - can help make fair trades and real capital. 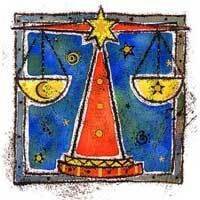 Despite being mentally attracted to Scorpio, there will be conflicts - both want the spotlight. Usually you are not like this, and let others be in the limelight, but when it comes to Scorpio, you simply want to be ahead. You are anxious and want to demonstrate your talents all the time. It's a lovely relationship, but the question is who will be the leader? This must be established from the beginning, so do each other's attributes: one deals with money and the other takes the final decisions about how to spend it and on what. This issue is delicate, but necessary in such a relationship.